A Lindenwold woman who was in court for driving with a suspended license allegedly left after being heard for multiple traffic offenses, hopped in her car and drove off, borough police said. So obviously the judge reinstated her license? Well, not exactly. At the conclusion of her hearing in Berlin Municipal Court on Wednesday, Tammy M. Coppoletta allegedly got in the driver’s seat of her vehicle and drove away. She was soon pulled over for driving with a suspended license, police said. 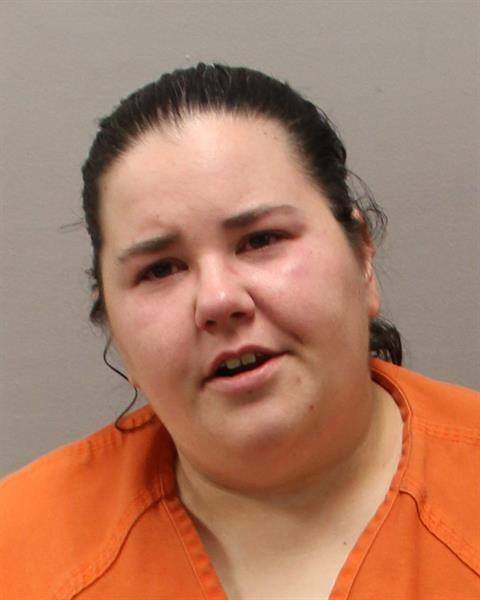 Coppoletta reportedly had more than $4,000 in active warrants and was in possession of prescription drugs that were not prescribed to her, police said. Double whammy. Back to court you go. She was brought back in front of the judge, who sent her to Camden County Jail for 20 days. An additional charge for possession of a controlled dangerous substance was lodged against her, with an additional bail amount of $5,000 being set. You know the old saying, at least as told by former President Bush, “… fool me once, shame on – shame on you. Fool me – you can’t get fooled again.” Any way, you get the idea. Here’s the source.